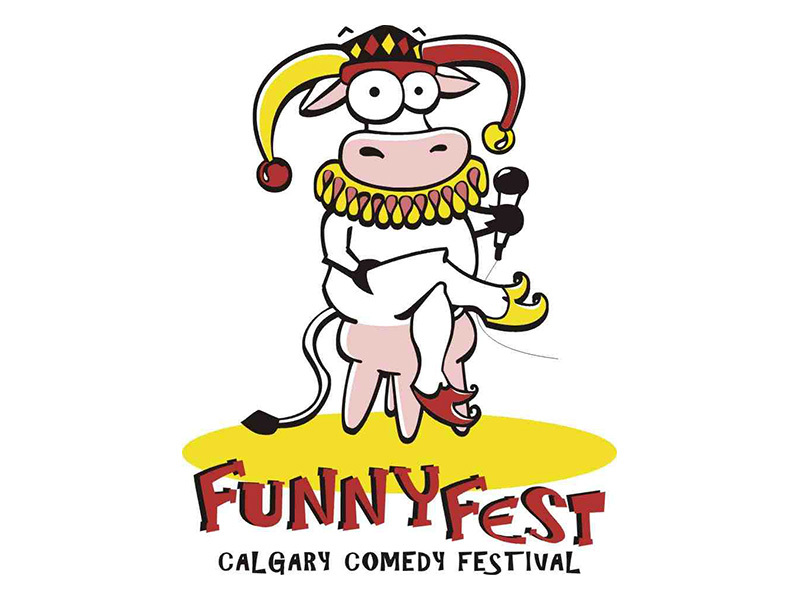 An open call for comedic performers in any discipline that possess five minutes of an original comedy performance piece, apply to compete in the 19th Annual FunnyFest Talent Search. There are only two competition nights not filled: Saturday, April 27 and Friday, May 3, 2019. Two competitors advance each preliminary round to the final on Saturday, May 4. The comedy competition is judged by independent judges. Each the show is also a showcase for you. The shows are open to the public and are well attended. Each evening is round out with a professional comedy performers. Please apply at funnyfest.com (no video required, as it is a competition) with your choice of date to compete (and if there is space remaining we will send a confirmation and further details). Good luck.